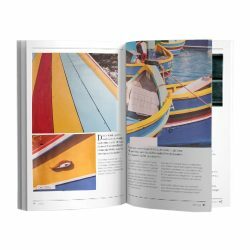 Available in a variety of sizes from 40pp to 120pp, stocks and orientation, our perfect bound booklets are sure to be a hit with your clients. Orientations available: A5 Portrait, A5 Landscape, A4 Portrait, A4 Landscape, A6 Portrait, DL protrait (99x210mm) & 210x210mm Portrait. 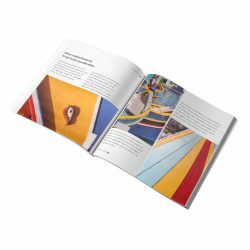 All booklets are printed Four colour process (CMYK) We use a combination or digital and litho methods to allow us to give you the best price we can. As a general rule of thumb, print runs up to 500 are printed digitally while runs above 500 will be printed litho.